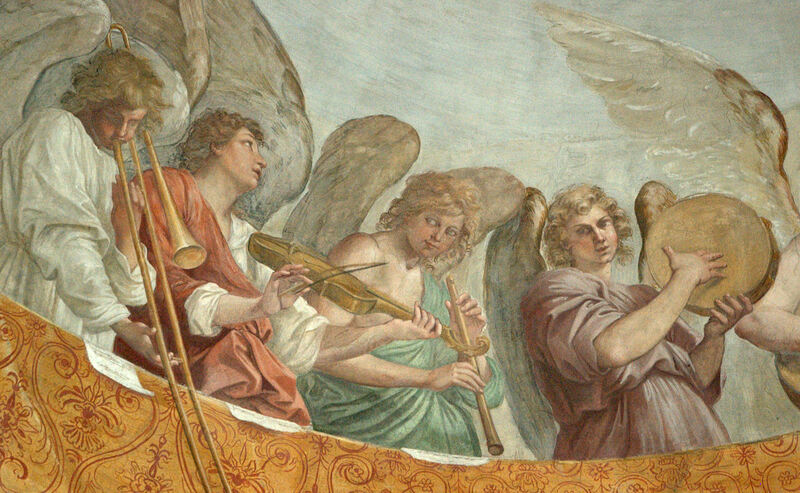 Just added the below image and caption to the Trombone History Timeline (19th Century—2nd half). Another 19th century trombone image using humor/satire. 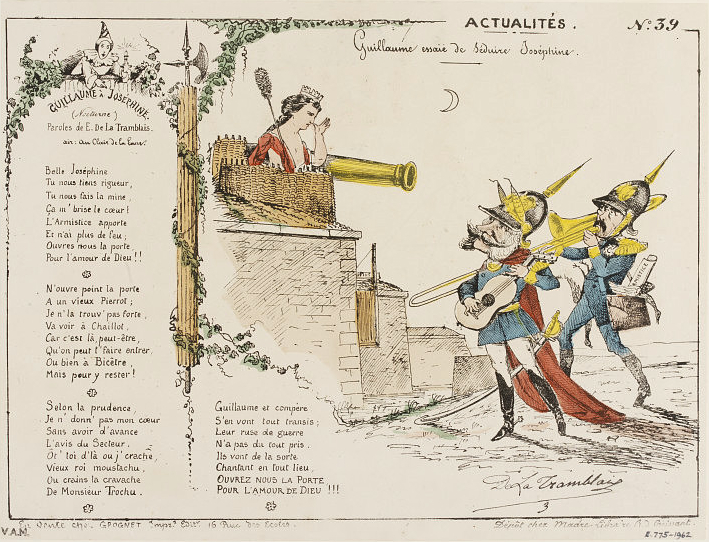 1870-71—Paris, France: A satirical lithograph by caricaturist De La Tramblais shows German Emperor Wilhelm I and Otto von Bismarck with a guitar and trombone, respectively, serenading an obviously unreceptive woman (see below image; public domain) (Victoria & Albert Museum).